Schools of Varanasi had never before embarked on a story writing project of this magnitude. Five schools with a total student population exceeding 12,000, came together to make this book. The task was challenging but all the stakeholders worked like one to make it a success. 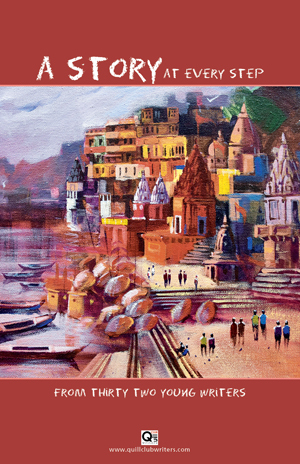 The result is this remarkable book of stories, mostly drawn from the culture, history, and ethos of Varanasi.